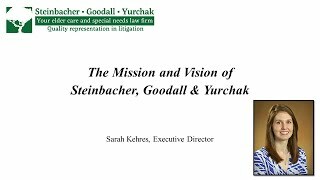 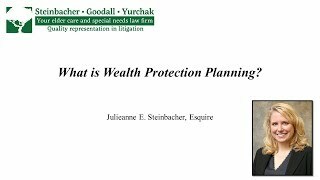 Julieanne E. Steinbacher: What is Wealth Protection Planning? 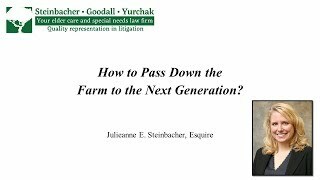 Julieanne E. Steinbacher: How to Pass Down the Farm to the Next Generation? 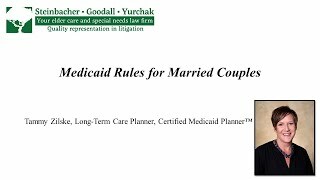 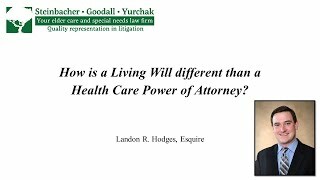 Landon R. Hodges: How is a Living Will Different than a Health Care Power of Attorney? 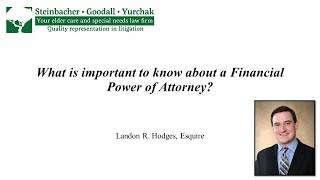 Landon R. Hodges: What is Important to Know About a Financial Power of Attorney? 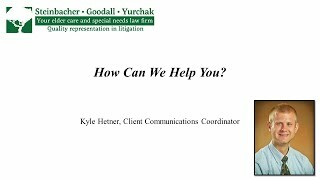 Kyle Hetner: How Can We Help You? 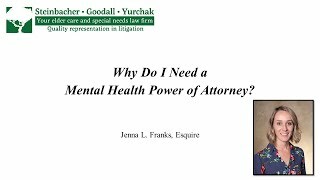 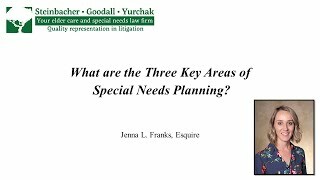 Jenna L. Franks: Why Do I Need a Mental Health Power of Attorney? 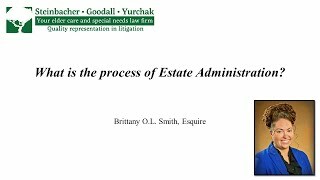 Brittany O. L. Smith: What is the Process of Estate Administration?